This week, a spooky load of teaser trailers dropped, inclusive of the latest Pottermore jaunt. Wands at the ready, dorks. Whether you’re into the super-natural, super-human or super-magical (not a thing), the film and television industry has a trick and treat for you! A feature-length trailer for The Chilling Adventures of Sabrina has been landed, freaking out unsuspecting audiences everywhere. If you were fondly remembering Sabrina the Teenage Witch, a bubblegum show full of spells to make your outfit cuter, you’ll be in for a shock. The Riverdale producers have flipped the script again and this Sabrina Spellman is all about the occult and, like, human sacrifices, I guess? If that sounds like fun to you, The Chilling Adventures of Sabrina will be out on Netflix October 26th, just in time for Halloween. See what ya did there, Netflix. Speaking of the dark and stormy, the Dark Phoenix has risen and she’s feeling a bit murdery! Starring Sophie Turner (Sansa Stark), Dark Phoenix tells the story of Jean Grey, the most powerful and destructive mutant in X-Men history. Packed to the rafters with huge stars like Jennifer Lawrence and Jessica Chastain, the film promises an edge-of-your-seat race to stop Phoenix from destroying… everything. But, you’ll have to wait a hot minute to see the flick, as Fox has pushed the release back from February 2019 to June. This is after already pushing the film from November this year. While the director insists it’s to capitalise on the Chinese market, we can’t help but think this has something to do with the Fox/Disney merger. But! Do you know what is coming out in November? 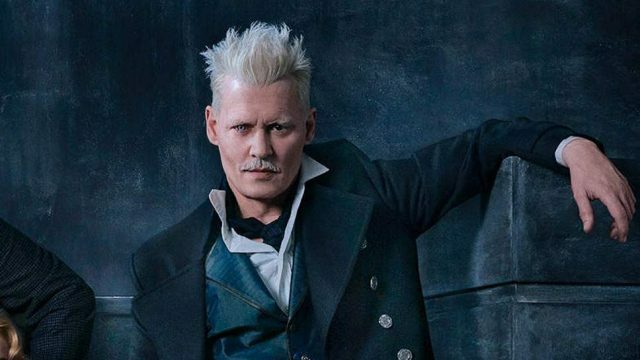 Fantastic Beasts: The Crimes of Grindelwald! The latest trailer has our wands at the ready and several questions on our lips. Like, what’s with the Lestrange family? Why does cute AF Newt hate his brother? And Oh my God, Nagini was a woman?!?! As excited as we Potterheads are, the casting of South Korean Claudia Kim as a cursed woman destined to become Lord Voldemort’s pet snake and Horcrux has angered fans who have accused J.K. Rowling of perpetuating the dragon lady/subservient stereotypes often associated with Asian women. Rowling has justified her casting by saying Nagini was based on the Naga, an Indonesian mythological beast. 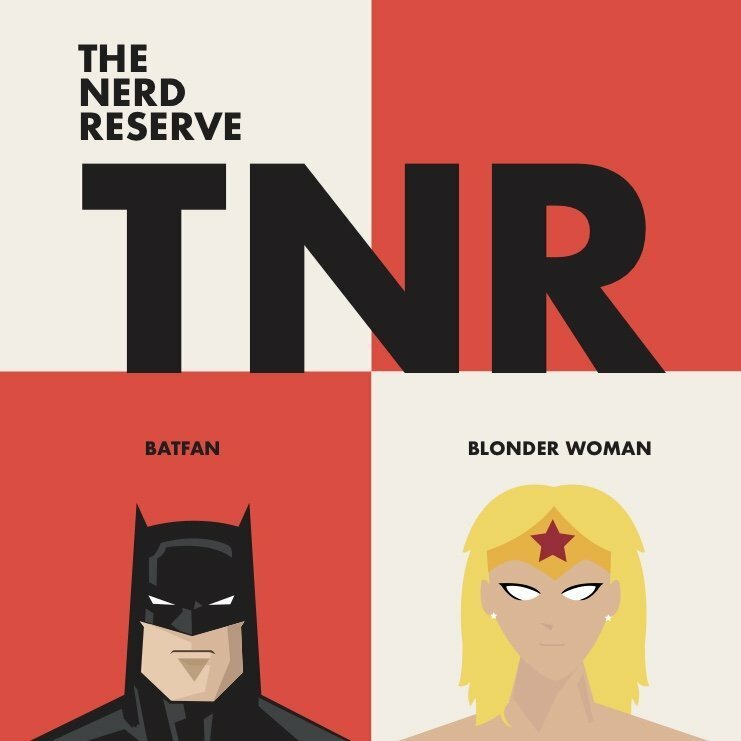 All that and more on The Nerd Reserve podcast!